House of Balm - Eco-Conscious body care. Based in Amsterdam. 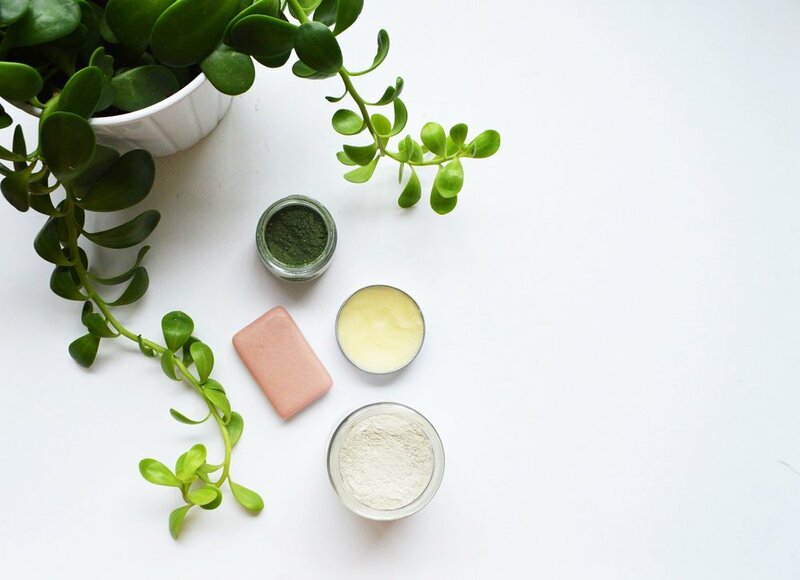 Our products are simple, natural, affordable and sustainable. Are you a dry shampoo addict? Do you love the texture it gives your hair and the fact that you can postpone washing your hair because it just looks really good today? Great, we love dry shampoo too! We actually love it so much we created one ourselves. Why? 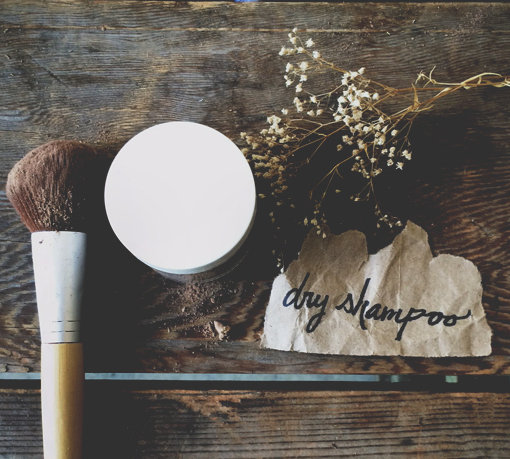 Because we did not like most of the dry shampoo’s we encountered, because of the hidden toxins. Most of the conventional dry shampoos offered are a aerosol product which are adding a significant amount of air pollution. Good to know that Aerosol dry shampoo’s are actually not better than powder dry shampoo. Other potentially harmful ingredients found in conventional dry shampoos are talc, butane propane, phenoxyethanol, cetrimonium chloride, alcohol and silicones. Thanks! but no thanks we say to that. If you are still wondering why it’s worth switching to natural hair care products. Our House of Balm natural dry shampoo contains arrowroot powder, kaolin clay and rice powder which absorb mildly all excess oils giving it a matt finish and volume. We also added Rosemary oil, which is a healing herb, and will improve circulation. As a result, it could prevent hair loss. Besides stimulating hair growth, rosemary essential oil is used to prevent dandruff and may also help dry and itchy scalp. As much a we love dry shampoo, it’s still important to properly shampoo and cleanse your scalp on a regular basis. This will keep your hair and scalp healthy and happy. Ever wondered why the smell of rain made you feel reminiscent? Scents trigger emotions, memories, and conscious thoughts. This way they are connected with our past experiences. We call the practice of using essential oils extracted from flowers, leaves, roots or other parts of plants aromatherapy. 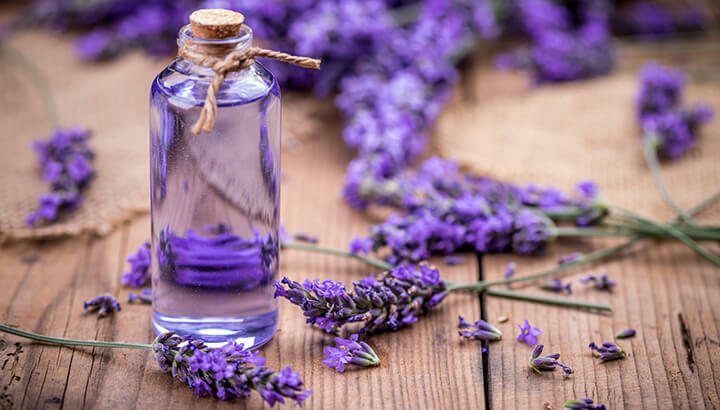 There are a wide number of ways to benefit from the scents of these essential oils and enhance our psychological (and physical) well-being or to stimulate our brain function. It’s so simple and yet so effective. One rule only: If it works for you, use it! Not all scents have the same effects on every person as smells always trigger vivid memories and emotions. Every person has his or her own preferences. Depending on what you’re looking for (stress reduce, alertness, mood enhancement, better sleep) you can experience and try to find your personal incenses. There are a wide number of essential oils available. Each of them has its own healing properties. Let me introduce you to a few of them. Rosemary: De-stresses and has positive effects on performance and mood. Lavender: Promotes sleep and has a calming effect in general. Peppermint: Increases memory and alertness. Lemon: Relieves stress and enhances the mood. There are several ways you can implement aromatherapy. Most simple is adding a couple of drops to your bath or while steaming your face. Others opions are using a diffuser or adding a couple of drops in a spray bottle together with water (shake before use) and spray where ever needed. This solution is also great for cleaning your yoga mat. Though I don’t think we should exaggerate and use deodorant three times a day, I can’t deny that I like to use it (almost) daily since I can be sensitive for body odors. Lots of antiperspirants contain parabens or/and aluminum. Those toxins are being used in a wide variety of products such as food additives, food preservatives, make up or any other body care products. I like to avoid aluminum on any level of personal health care but today I’ll explain why I like to avoid it in my deodorant. First of all let me explain why I use the term deodorant and not antiperspirant. It’s important to understand the difference between those two in order to understand why you shouldn’t opt for an antiperspirant in the first place. Deodorants allow perspiration but block the odor. In other words: they kill the bacteria that cause the smell but leave the underarm wetness. This might sound a little distasteful at first, but it actually is a way more natural process. Aluminum has been associated with breast cancer, Alzheimer’s disease and obesitas. I don’t want to scare anyone but I like to inspire you to be more conscious about these kind of matters. Next time you buy a deodorant I challenge you to have a look at the ingredients. In fact let’s make this a habit and start looking at the ingredients of the food you buy or any other body care products as well. Ancient cures still prove their effectiveness in our modern times. In this article I’ll discuss the mystical healing power of sea minerals: Calcium, Zinc, Magnesium, Potassium, Sulfur, Phosphorus, Sodium, Lithium and many more. Cleopatra VII was known for her perfect looking skin. Over 2000 years later we still value the salts that were of great importance in her beauty routines. One of the most popular ways to feed your body with the minerals of the sea is by taking a bath. Taking a sea saltbath is like creating a wellness resort in your own home. It has curative properties for skin diseases like eczema or psoriasis. And even if you don’t have troubled skin it’s just very detoxifying and stress relieving. Add 2 cups of sea salt water to your bathing water. Optional you can also add different essential oils like lavender (for relaxation) of eucalyptus (to find relief during a cold). Since a bath can be warm and exhausting I like to keep myself hydrated with some tea or refreshing fruits. Make sure the bathroom is cleaned up so you can clean your head. For extra coziness you can light some candles or even an incense stick. Take this moment for yourself to meditate and relax. Not only your skin but also your mind will soak up the rewards of the sea minerals. It’s a wonderful health promoting ritual. Enjoy!